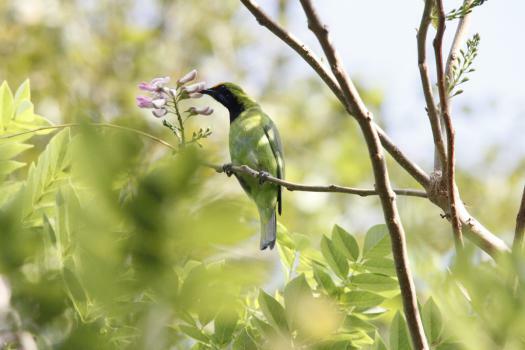 We also offer the services of specialised birding guides for your birding in silent valley national park and the adjoining areas of attappady,the core areas of nilgiri bio-reserve. Do inform us a couple of days in advance. This is the list of birds spotted at the lodge and on treks around the lodge,by guests and the naturalists acompanying them.